Can I get a refreshed 7 Series, Super Size the grille? 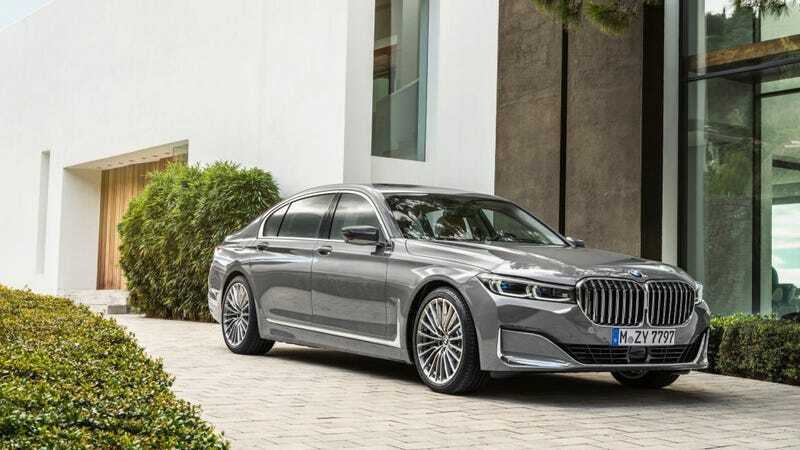 The refreshed 2020 BMW 7 Series debuted and like the pictures we saw last week, it gains the X7 style grille. The look has grown on me slightly, but there’s no way I would take this over the new A8 or a classy S-Class. What’s your favorite flagship luxury sedan?